 Michelle Thompson’s reputation as one of the best hairdressers in the country was confirmed last night after she was named as Afro Hairdresser of the Year at HJ’s British Hairdressing Awards 2018, sponsored by Schwarzkopf Professional. 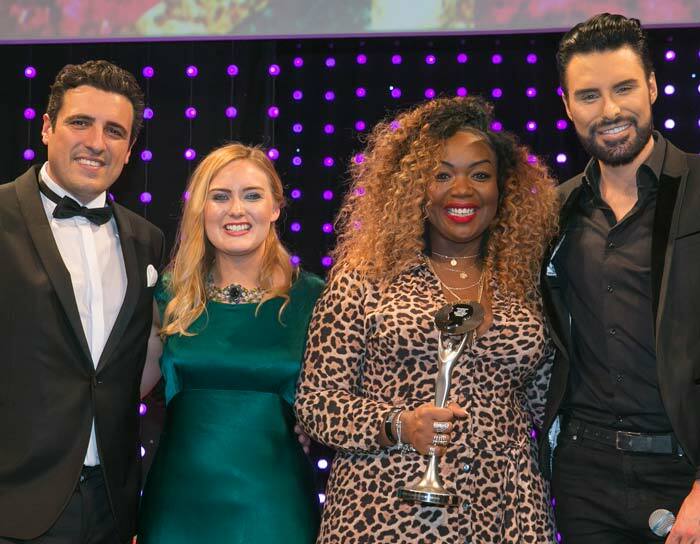 Michelle, from Francesco Group Birmingham Salon & Academy, claimed the title in front of 1,750 hairdressing greats alongside host and TV celebrity, Rylan Clark-Neale. The event, which saw guests celebrating into the early hours, and entertained by Scouting for Girls, was held at the Grosvenor House, a J W Marriott Hotel in London. Michelle was required to submit eight images of original hair work which was judged and awarded points for overall technical skill, creative vision and wearable, beautiful looks that pushed the boundaries of hair art. 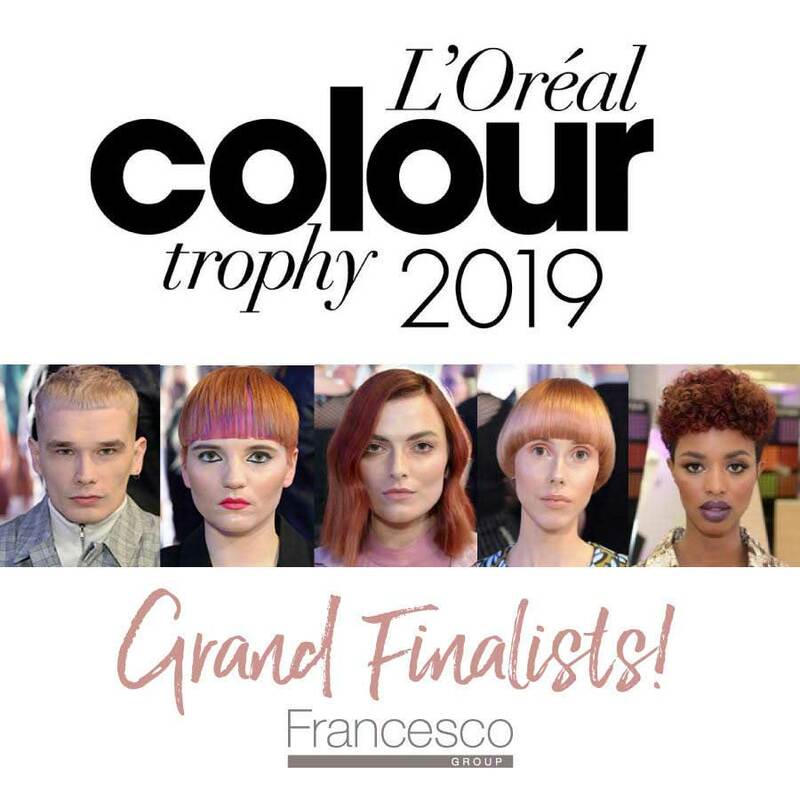 The judging took place over two sessions and included a panel of industry peers, members of the British beauty press and legends and past winners of the British Hairdressing Awards. 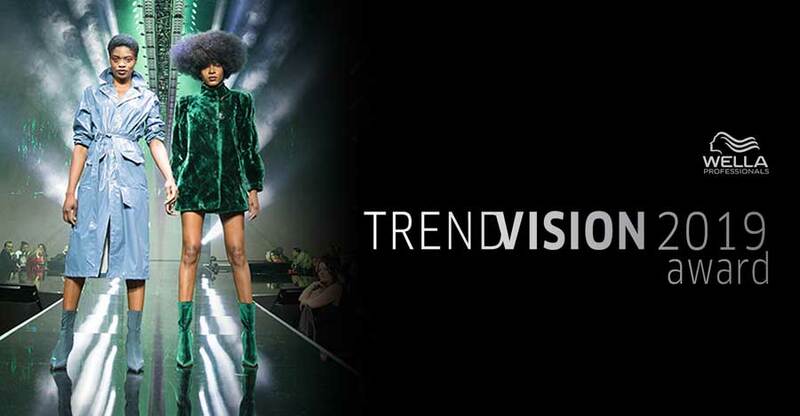 For the past 34 years the British Hairdressing Awards have celebrated the very best talent, creativity and insight within our industry – and this year is no exception. 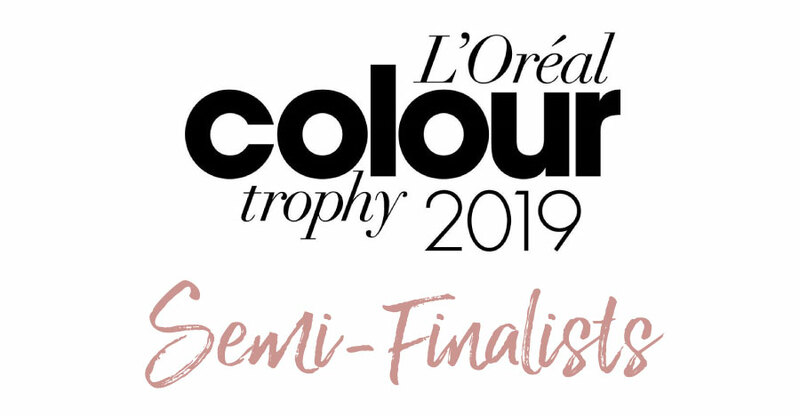 I’d like to extend my warmest congratulations to Michelle for demonstrating fantastic technical dexterity as evidenced in the collection she submitted, and also for being such a great ambassador for British hairdressing. This collection demonstrates how versatile, beautiful and inspiring afro hair can be. From the first image to the last within the collection, the artistry is outstanding, the shapes created so powerful and the styles desirable. 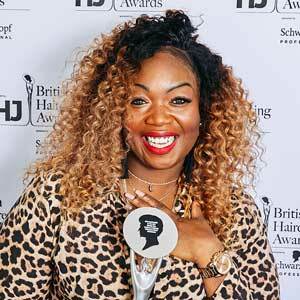 I am so delighted that Michelle was chosen as this year’s Afro Hairdresser of the Year. The British Hairdressing Awards celebrates the very best of British hairdressing – recognising and rewarding the creative talents of individuals and teams who make this industry one of which we can all be proud. 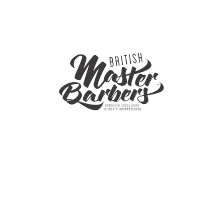 Currently over 287,000 people work within the hairdressing, barbering and beauty industries, contributing over £7 billion to the UK economy each year. We are so proud of Michelle, her collection perfectly displays hair that anyone can wear, without labelling it as a different texture or ethnicity. Hair is hair. We’re pleased that Michelle’s talents have been recognised within the industry, not once but three times! What a star! I am absolutely delighted. I’d like to thank the organisers of the event, HJ and Schwarzkopf Professional and everyone who has supported me on this journey. It’s just amazing and I can’t quite believe it! 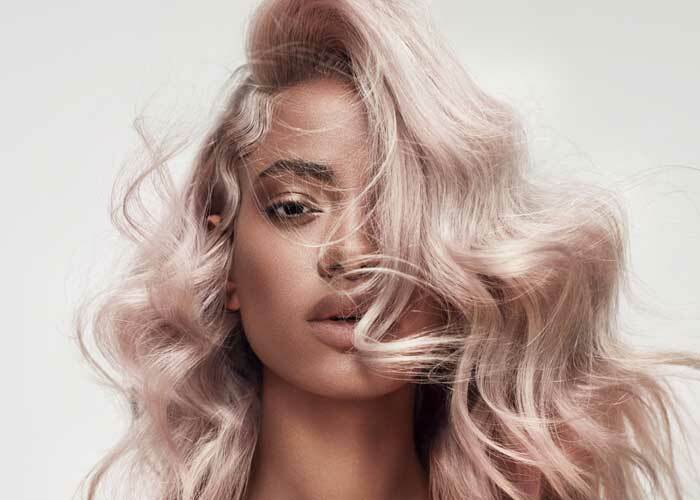 The British Hairdressing Awards have launched the careers of a host of household names: from John Freida and Nicky Clarke to TONI&GUY Creative Director Sacha Mascolo-Tarbuck, as well as TV favourites Lisa Shepherd and Andrew Barton. The British Hairdressing Awards took place on 26th November 2018 at Grosvenor House Hotel, Park Lane, London. For further details please visit the official HJI website.